Create New Life! Between Washes! 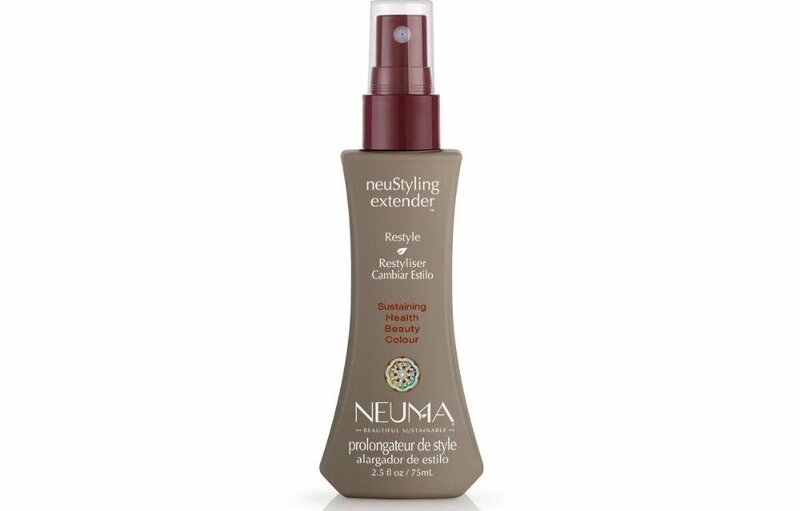 Give your hair a refresher in-between styles with this Neuma NeuStyling Extender. Works to leave your hair feeling and looking clean so that you can restyle without having to cleanse your hair. The extender will prevent damage to hair keeping the cuticle hydrated and smooth, ready for another fabulous look!